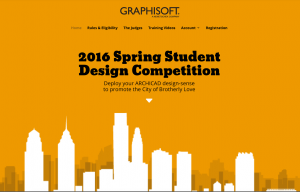 GRAPHISOFT North America, in partnership with award-winning ARCHICAD firm, Kitchen & Associates (K&A) and AIA West Jersey, proudly announce the winners of our inaugural student design competition. 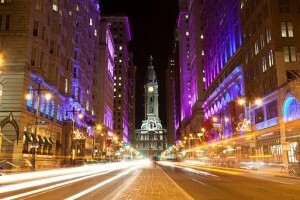 We arranged the competition to coincide with the annual American Institute of Architects (AIA) Convention in Philadelphia, PA. That’s because Philadelphia played a big role in the competition. 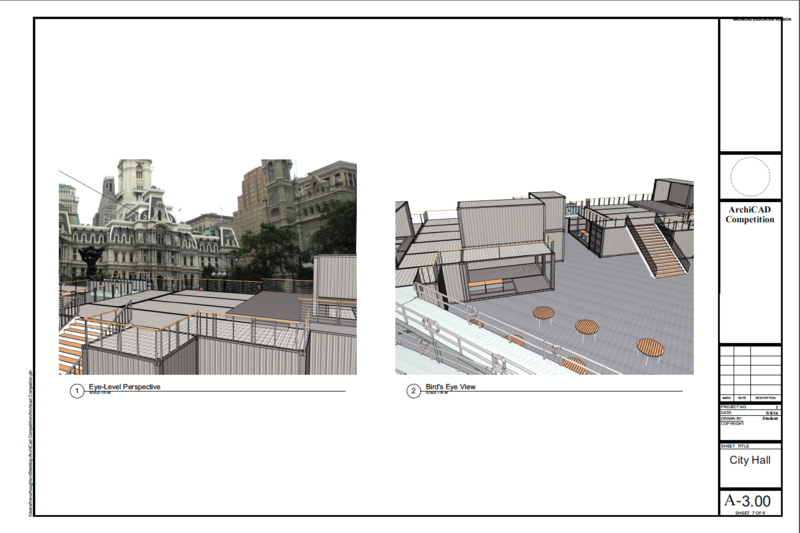 We invited students, enrolled in architectural or interior design programs (graduate and undergraduate) in the United States, to use ARCHICAD to design a temporary, mobile visitor center with shipping containers as their primary material. 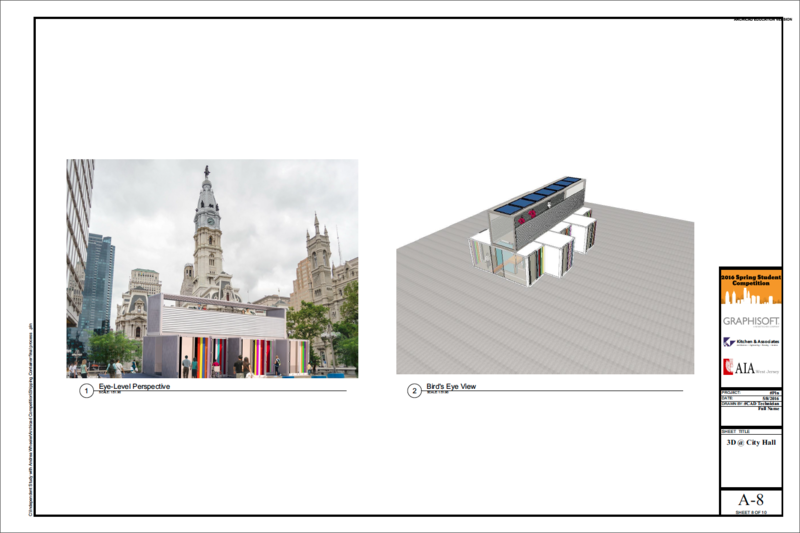 The visitor center could then be situated in popular event locations across Philadelphia, this year’s AIA Conference host city. An esteemed panel of judges reviewed numerous entries, selecting three designs to win a total of $3,000 in cash prizes. First place and a cash award of $1,500 went to Alessandro Pupillo, a graduate of Broward College’s two-year Architecture program. Pupillo plans to enter Florida Atlantic University in the fall to continue his education in Architecture. Second place went to Trevor Houghton, a junior studying Construction Management at California Polytechnic University, San Luis Obispo. 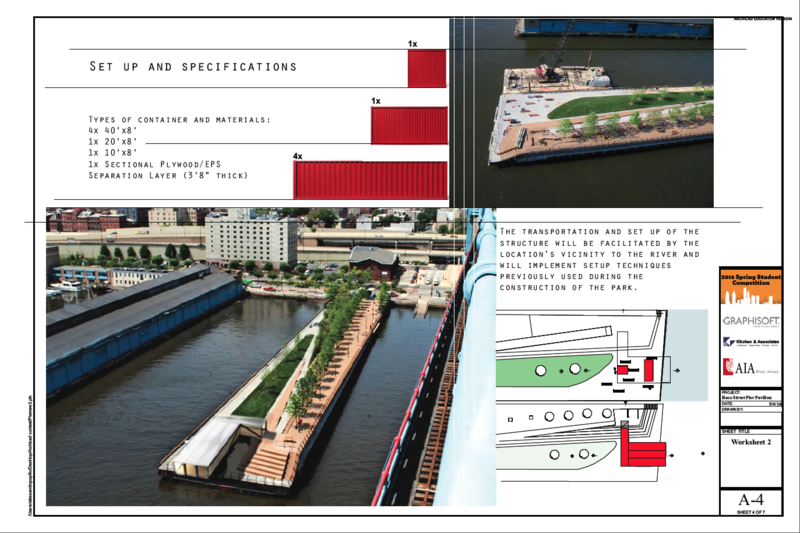 Our third place winner was Aniket Nagdive a graduate of Iowa State University’s Architecture program, class of 2016. Pupillo received formal ARCHICAD training at Broward. Pupillo first learned AutoCAD at the high school level and says he found the transition from that software to ARCHICAD’s 3D modeling to be a simple one. 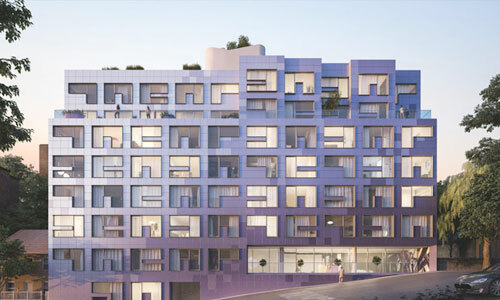 Pupillo’s rendering caught the attention of the distinguished judging panel, assembled from GRAPHISOFT staff, ARCHICAD professors, AIA West Jersey board members, and K&A staff. Having such an esteemed panel review the entries gave the competitors a chance to have their skills evaluated by those in the industry who are actively seeking new talent. The competition second place winner, Houghton, has had instruction in ARCHICAD since his freshman year, in addition to other BIM software. Our third place winner, Nagdive told us he found ARCHICAD quite easy to use and had this advice for anyone who had not yet used ARCHICAD.